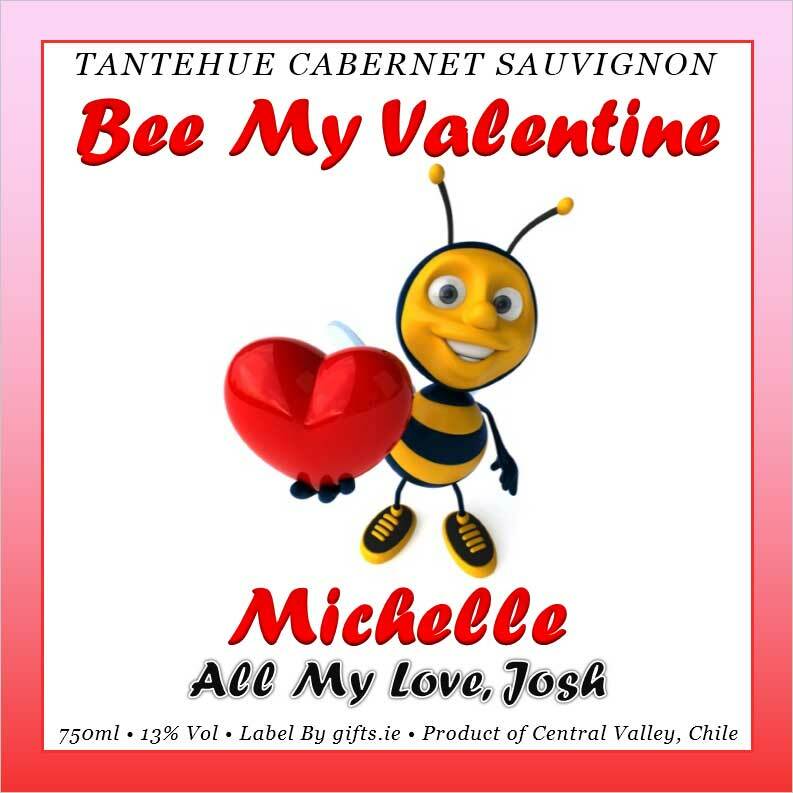 This novel bottle of personalised wine is truly a great gift to celebrate this Valentine's Day. 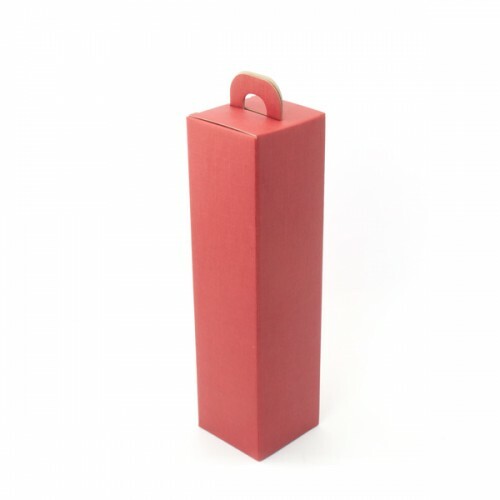 Simply complete the details and we'll have the wine label custom printed with your personalised details. 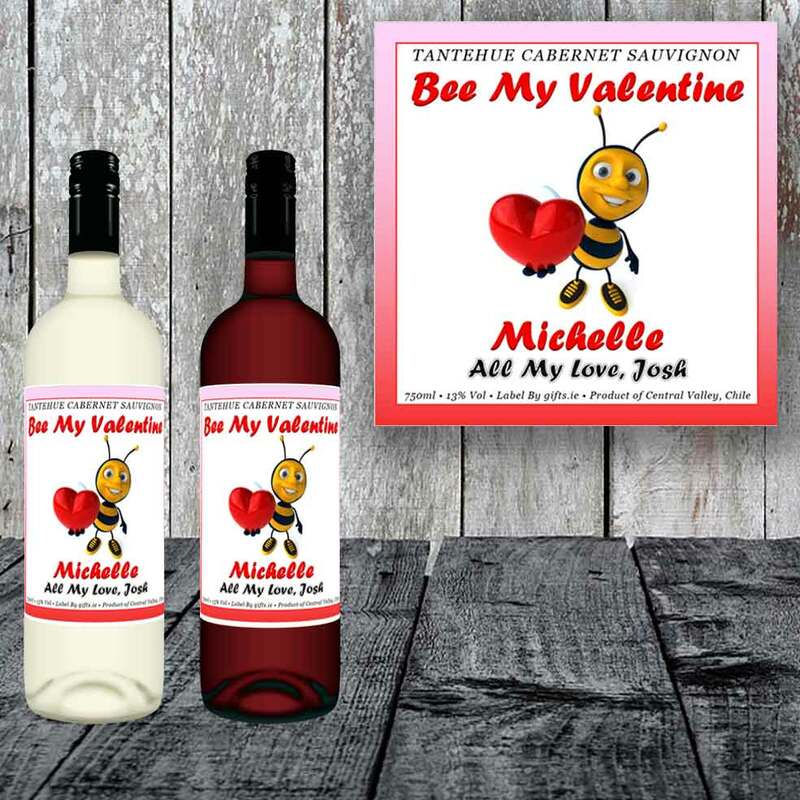 The label is personalised with your recipient's name and your (the sender's) name..
You can choose wither red or white wine. 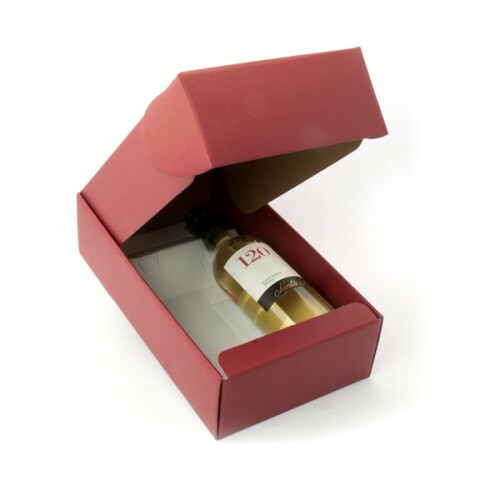 You can also upgrade to two bottles and these are presetned in a natural-coloured double gift box. What better way to convey your greeting this Valentines?